An E. coli outbreak days before Thanksgiving has everyone concerned. 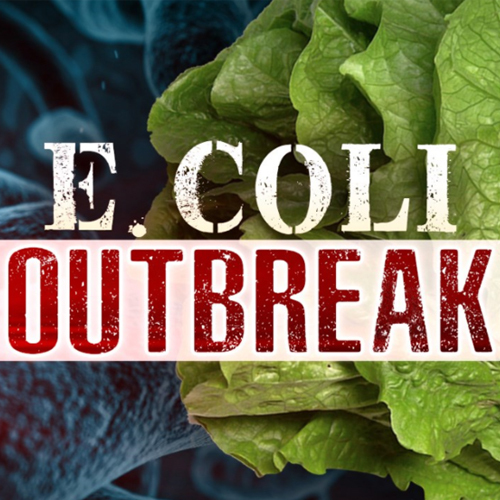 The Centers for Disease Control has linked a recent E. coli outbreak that’s sickened more than 30 people, across nearly a dozen states, to romaine lettuce. A third blood pressure medicine has been recalled by the U.S. Food and Drug Administration. 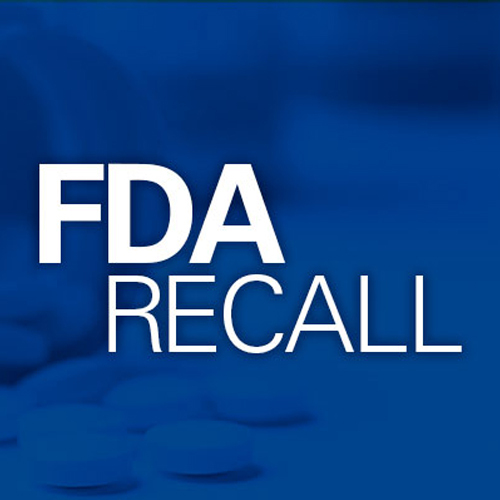 Losartan was recalled over concerns that “the contaminated drug might cause cancer.” The latest recall follows that of irbesartan and valsartan earlier in the year. 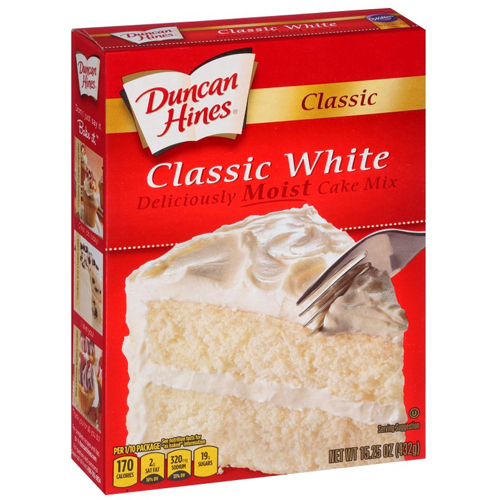 If you plan on baking some holiday treats for your friends, family, or coworkers, you’re going to want to avoid doing so using Duncan Hines cake mixes.